If you’re like majority of NetSuite customers, you aren’t thrilled with your current NetSuite support strategy, but you’re not overly disappointed either. News flash―simply “getting by” with your NetSuite support is not a strategy that will drive digital transformation or help you gain a competitive advantage (which were probably a couple of the reasons you decided to implement NetSuite as an ERP in the first place). The days of “just O.K.” NetSuite support are over! Project Management, of course, is not new; but it’s finding its way into more and more businesses as several industries have learned to embrace its role. 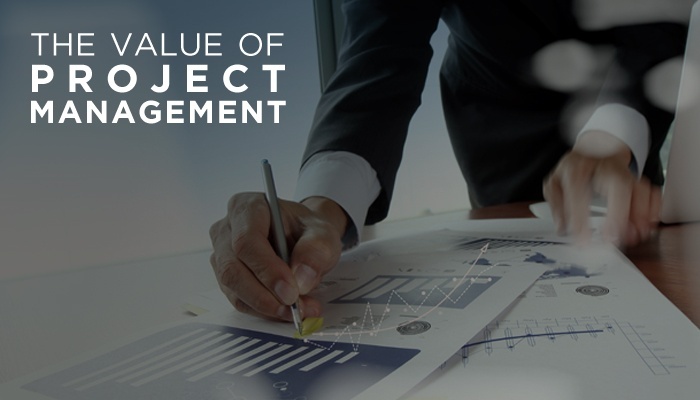 Indeed, to stay ahead of the competition in today’s complex and volatile global economy, companies are using Project Management to help deliver more consistent and reliable business results. And it’s paying off. Our Approach to Program Management We provide a thorough program management system complete with a dedicated senior technical program manager that assures strategic and consistent service delivery. 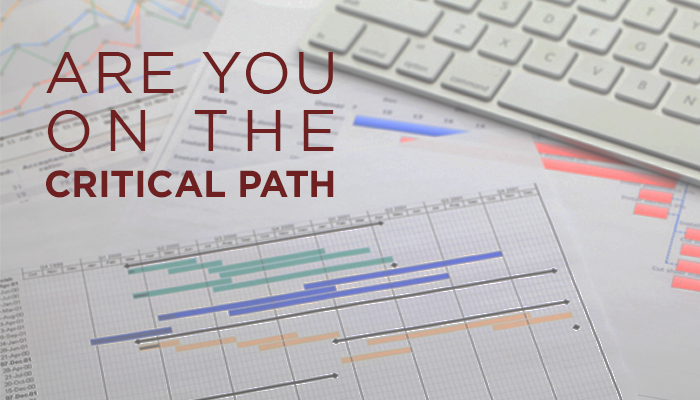 Your program manager has the right experience to learn the nuts and bolts of your environment, and guide your dedicated team to maximize the use and value of your IT environment. 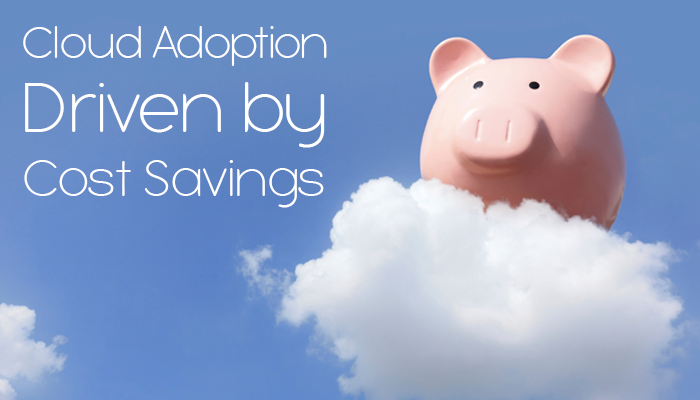 Cloud service providers will often list off a whole series of benefits that a move to the cloud will bring companies, but the cost savings from making the switch was in fact thought of as the most motivating factor for the majority of businesses. Cloud computing can be useful for many reasons, but a recent survey conducted by Cloud Cruiser has confirmed what most in the industry already believed; businesses are moving to the cloud mainly to save money. The first element in ERP success is strong, consistent support from the top of the organization. If the CEO and other top executives aren't behind the project for the long haul, your chances of success are not good.